Who doesn’t love the holiday season?! It’s the most wonderful time of year! To cook, to snuggle up, to watch your favorite holiday movies, to study… wait, study??? You read correctly! You didn’t know? The holiday season is a delightful time to get your studies done! Okay, okay… so you might be a little confused right now, and no I’m not in a dreamy daze from one of my scrumptious holiday candles (but in time I will be…). Just keep reading, you’ll be glad you did! 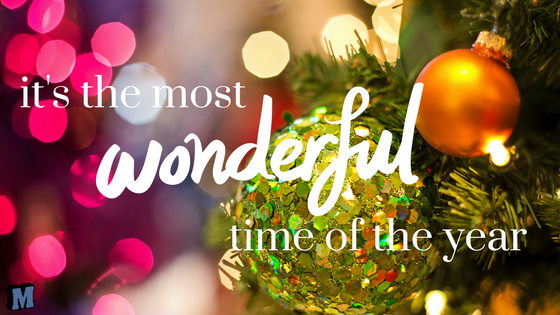 We all know and love the usual simple joys that come along with the holiday season. The scents, the tastes, the decorations, the cheer… peppermint mocha… #amiright?! All of those things that fill our hearts with those amazing feel-good feelings… So why not complete your studies during a time that you’re full of joy?! It’s that simple, when you’re in a great mood, you’ll be productive with your schoolwork AND you’ll feel good while doing it! I cannot even BEGIN to describe how much of a good mood I get in when I have a Fall, Winter, or Holiday scented candle burning. What do they put in those things?!! Well, whatever it is, it brings a smile to my face and joy to my heart. Seriously! I know it sounds cheesy, but it works! And something I love? Having an amazing candle burning while I’m studying. It just sets the mood, and I feel happier while I’m working on school! When I feel happier, the schoolwork seems less like a chore, and honestly I’m able to get more done. Try it! Treats, treats, TREATS! What IS it about the holiday season treats? And when is the rest of the year going to catch onto this and up its treat game?! Pies. Pumpkin pie. Apple pie. Pecan pie. Chocolate pie. Lemon pie. 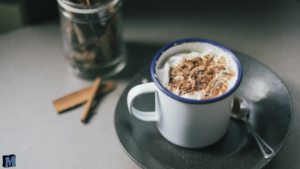 Hot drinks. Hot chocolate. Pumpkin Spice. Peppermint Mocha. Salted Caramel Mocha. Cookies. Gingerbread cookies. Pumpkin cookies. Sugar cookies. HOLIDAY MUSIC. Every year I remind myself that I should probably wait until at least November 1st to play my Holiday tunes. Like the first two things on the list, holiday music just gets me into the spirit! And if you’re not a fan of holiday music… then just putting your favorite tunes on to get you in the spirit will do the trick, too! When I’m studying, I try to choose songs that have no or little lyrics. Helps me to focus a little bit better. You can usually find your favorite tracks without the lyrics and then they are perfect for studying! Studying during other parts of the year just doesn’t compare to when you can study while listening to your favorite holiday music. The holidays are a great time to gather round the table with family and friends. 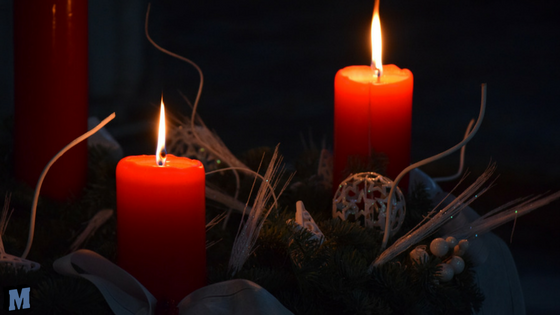 Whether you’re staying home for the holidays, visiting family, having a Friendsgiving, or hosting other holiday events – it’s a perfect time to share, provide support, and partake in one another’s journeys from throughout the year. This year, have something exciting to share with everyone by telling them you are officially in college, are almost done with school, or that you will be graduated by next summer! It’s not only fun to share during the holiday season but also a great way to receive some support from your loved ones! Let your friends and family cheer alongside you as you tell them the wonderful news! You’ll be proud and so will they! Some schools and programs, like the many military-friendly programs offered at Martinsburg College, will allow you the opportunity to graduate BY SUMMER of next year! If you get started now during the holiday season, you can make some fun sun-filled summer plans to celebrate your graduation and plan a summer without homework! 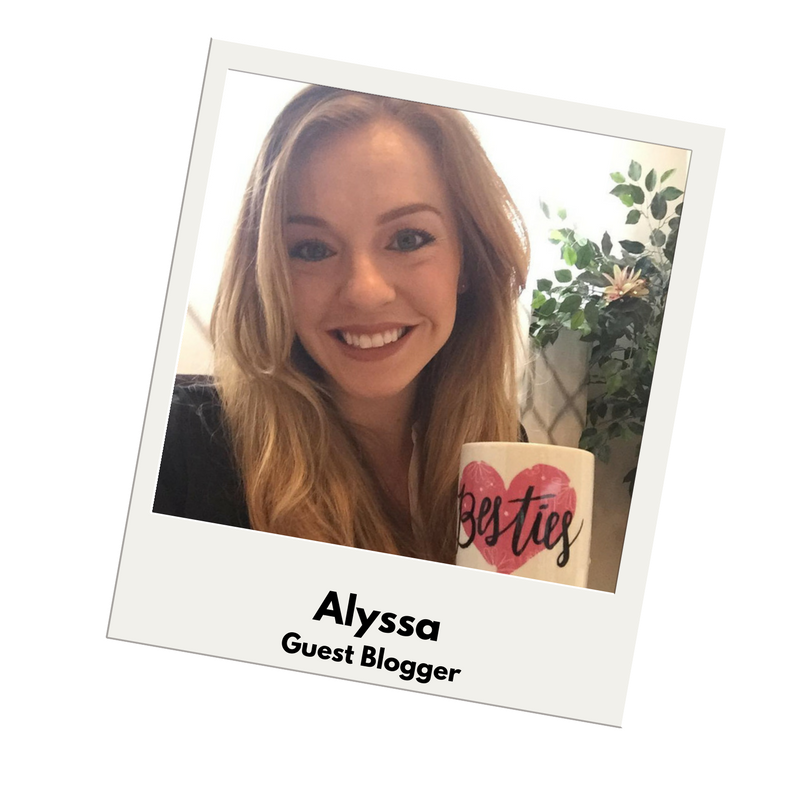 How exciting (and motivating) it will be to look forward to your graduation before the summertime! Hard work pays off, so work hard now during the cooler months so you can soak up all the sun rays stress-free come summer! So there you have it, my top 5 reasons why I love getting my studies done over the holiday season. I am always in such great spirits during the holidays and it no doubt carries over into my studies. 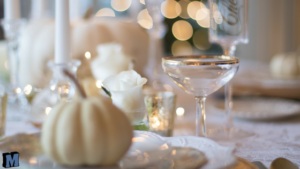 If you’re a busy military spouse like me, the holiday season may seem incredibly busy. You might be traveling home, hosting guests, or holding down the homefront while your service member is deployed. School during this time may seem impossible. Nevertheless, thankfully there IS an amazing college that is very military-friendly and has programs that fit perfectly into our military lifestyle! 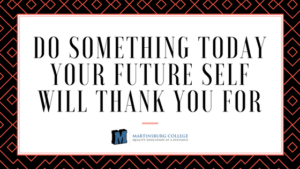 The many certificate programs available at Martinsburg College are able to be completed from home, so you can take them with you while you travel, or arrange your study schedule to fit AROUND your holiday plans! Study on YOUR time in between your test due dates, and have the flexibility to work ahead so you can give yourself time off as needed! Still not sure? 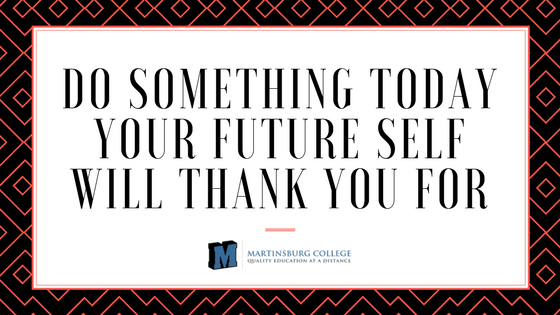 Reach out to Martinsburg College today for more information at NO-RISK or OBLIGATION to you! Chat with one of their friendly, understanding, and military-friendly admissions staff members and receive some valuable information to help you decide if going to school now is the right decision for you! Fill out this simple contact form to be contacted! Worried about finances? You’re NOT alone!!! Did you know, as a military spouse, you may qualify for military spouse education benefits to take a program at Martinsburg College for NO out-of-pocket cost to you?!!! AND you might even quality for their one-of-a-kind Military Spouse Scholarship. Learn more by contacting the school today! 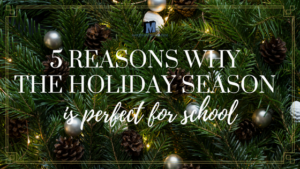 Let the holiday spirit motivate you to getting in the spirit of school! Complete your studies with a joyful heart, a delicious treat, and a smile on your face! You won’t regret it!